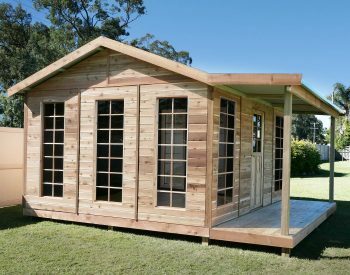 Nearly every residence in Australia, from farming properties right through to apartments and units, has a need for some form of outdoor storage, such as garden sheds or cabinets. Some items like lawn mowers and garden implements are simply not the sort of thing we want inside; others such as cans of fuel have to be stored away from the house to meet the requirements of insurance policies. 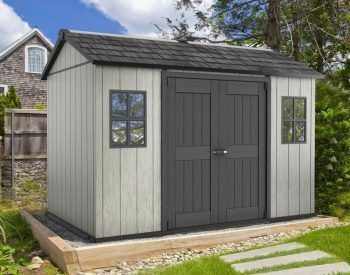 This type of storage is often a garden shed, although other options including outdoor storage benches and cabinets are becoming more widely used. Traditionally, the backyard shed was framed up with whatever timber was available and clad with corrugated iron sheet. 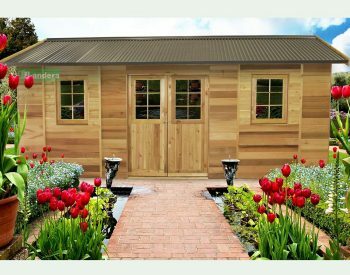 During the 1970’s new ranges of garden sheds became available through garden centres and hardware stores. Some of these are supplied as pre-assembled panels made from galvanised, Zincalume or Colorbond steel sheet, and some as kit form cartonised units made from coated steel or aluminium. Aluminium is not used today for garden sheds, as it is relatively expensive and not as strong in sheet form. 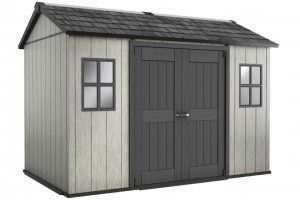 During the past 10 years or so, plastic garden sheds have been gaining acceptance as an alternative to the metal units. Mostly these are manufactured from polypropylene resin which gives a good balance between strength, weathering (including UV resistance) and cost. Some manufacturers have just started using polycarbonate for garden sheds – the high impact resistance of this product makes them virtually indestructible. 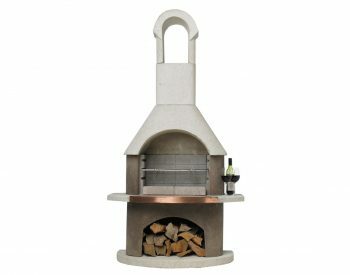 Difficult to assemble, many sheds of this type have misaligned holes or require all holes to be drill by the installer. Conclusion? It depends on your priority – if cost is the deciding factor a steel shed is the answer and if appearance and product life is more important to you – a poly resin or polycarbonate plastic unit is the logical choice.